Most double-click operations cause a program to execute or a window to open. sub menu where there are several options to choose from. 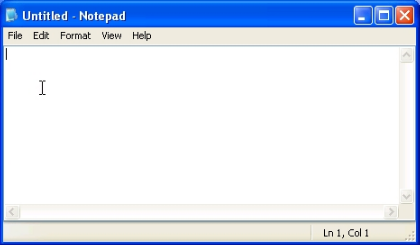 document, shows the text cursor and the mouse cursor.